 EHS and ESHS were named to the “Washington Post’s” list of America’s Most Challenging High Schools for the third year in a row. Across the state, only six high schools earned a spot on the list. The list recognizes schools that have high levels of participation in rigorous coursework. Nationally, just 11 percent of approximately 22,000 U.S. public high schools met the requirements to be ranked on the list. 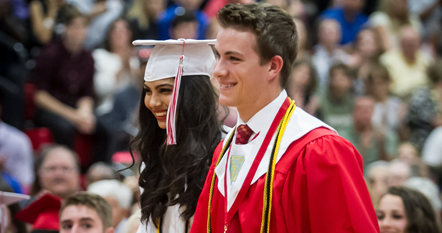 Rankings are determined by participation in AP testing, International Baccalaureate programs and Advanced International Certificate of Education Tests compared to number of graduates. Out of the three tests considered, Elkhorn students only participate in AP Testing. The 2015 U.S. News and World Report list of “America’s Best High Schools” named Elkhorn High School No. 1 in the state. Rankings were based on state test scores, AP data and school diversity from the U.S. Department of Education. Only three high schools in the state were named to the list, others included No. 2 Chadron and No. 3 Lincoln East. U.S. News & World Report evaluated government and private data for more than 21,000 public high schools across the country. The report ranked 6,517 schools across the nation – and schools were given a badge status of “gold,” “silver” or “bronze” depending upon the strength of their national ranking. Elkhorn High School received a silver badge. Nationally, EHS was ranked No. 1,708. Schools at the top of the national list generally included charter schools or those with academic magnet programs.